Confirmed to arrive in 2017. 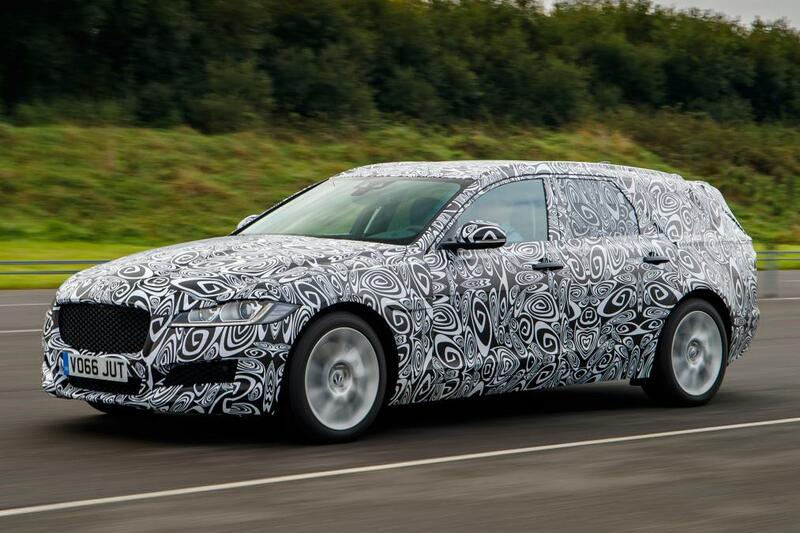 At the 2016 Paris Motor Show last week, Jaguar confirmed that the next generation Jaguar XF Sportbrake will arrive in 2017 and released a teaser image of a disguised XF Sportbrake prototype. 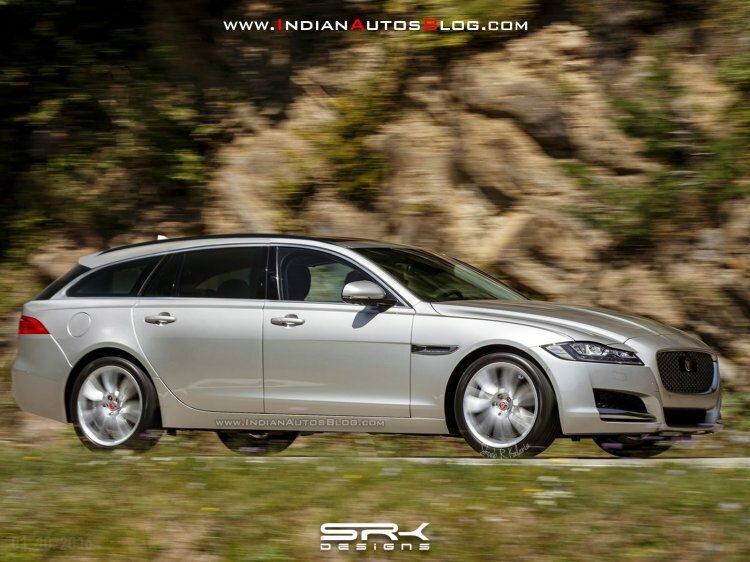 IAB's Shoeb R Kalania has created a rendering of the 2017 Jaguar XF Sportbrake. Based on the image, IAB's Shoeb R Kalania has created a rendering of the 2017 Jaguar XF Sportbrake. The front-end looks largely identical to the new XF sedan, featuring sleek LED headlamps with 'J blade' LED DRLs, wider mesh grille, and heavily contoured engine hood. At the back, the new XF Sportbrake will retain the sloping roofline seen in the outgoing model and source the wraparound LED taillamps from the sedan. The interior will be identical to the XF sedan and the only difference will be increased headroom for rear passengers and boot volume in the XF Sportbrake. Speaking of boot volume, the XF estate is expected to offer around 600 litres. Jaguar has confirmed that the next generation Jaguar XF Sportbrake will arrive in 2017, and released this image at the Paris show last week. Engine lineup and trim levels will be identical to the Jaguar XF, which includes 161 bhp and 178 bhp 2.0L four cylinder Ingenium diesel engines in Prestige, R-Sport and Portfolio grades. There will also be an XF-S variant with either a 297 bhp 3.0L V6 turbodiesel or a 375 bhp supercharged 3.0L V6 petrol, and an extreme SVR model to rival the Mercedes-AMG E 63 and Audi RS6 estates.